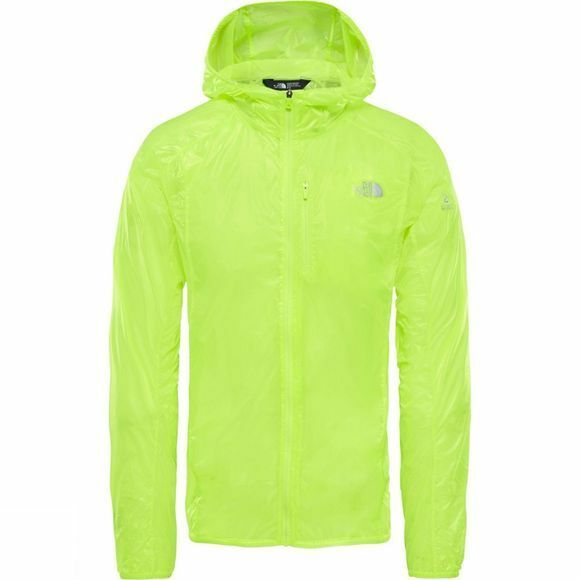 Pack this ultra-light, water-resistant shell jacket and throw it on when the weather takes a turn for the worse. 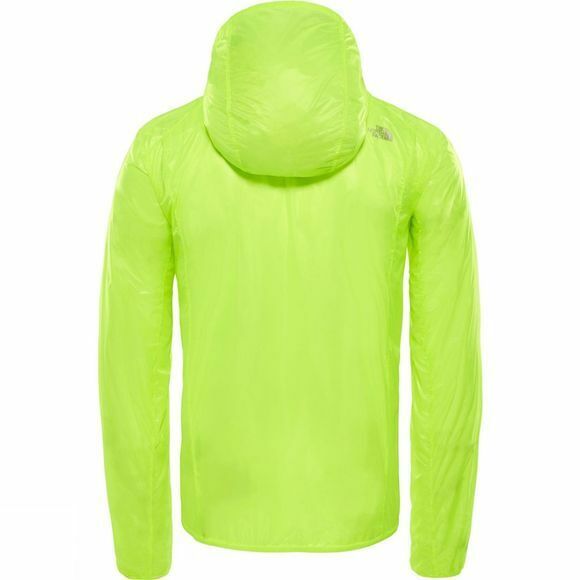 Our lightest runner's shell yet, this jacket packs down to the size of your fist when you no longer need it. Windproof fabric with a durable water-repellent finish keeps you warm and dry, while an elasticated hood, cuffs and hem help keep the elements out and body warmth in. Reflective logos keep you visible in low light.